We know our customers are always looking for a bargain and we try our best to put together packages that suit all budgets but more importantly meet all your requirements. 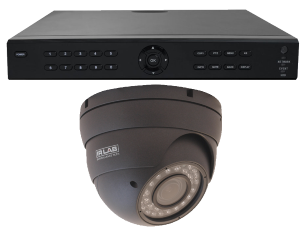 Our range of CCTV systems always represent good value for the quality and reliability that they offer, if we get a special price or package offered to us from a supplier then we will pass this on. If there are no offers listed below at the moment then please keep checking with us every day. Remember all our packages come fully installed with a guarantee so if you have a problem you will just need to call us, we do not offer cheap Chinese imports that do not represent good quality or value for money.